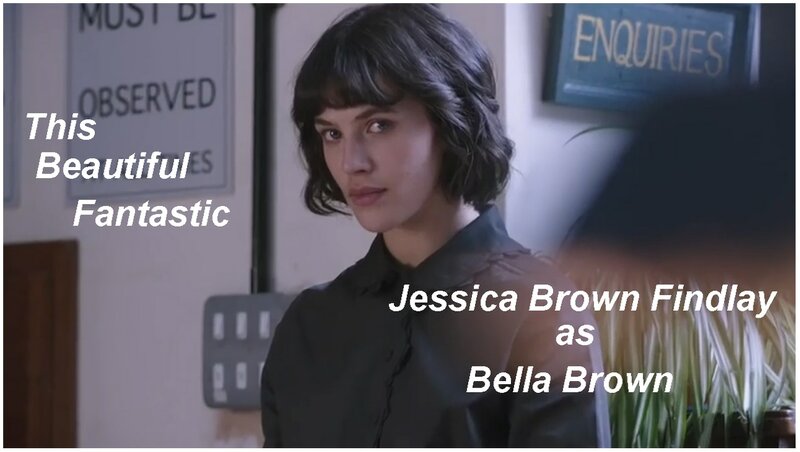 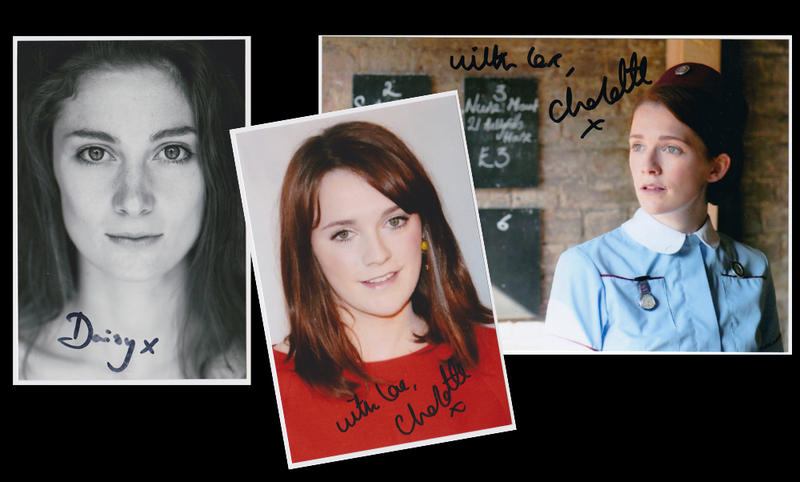 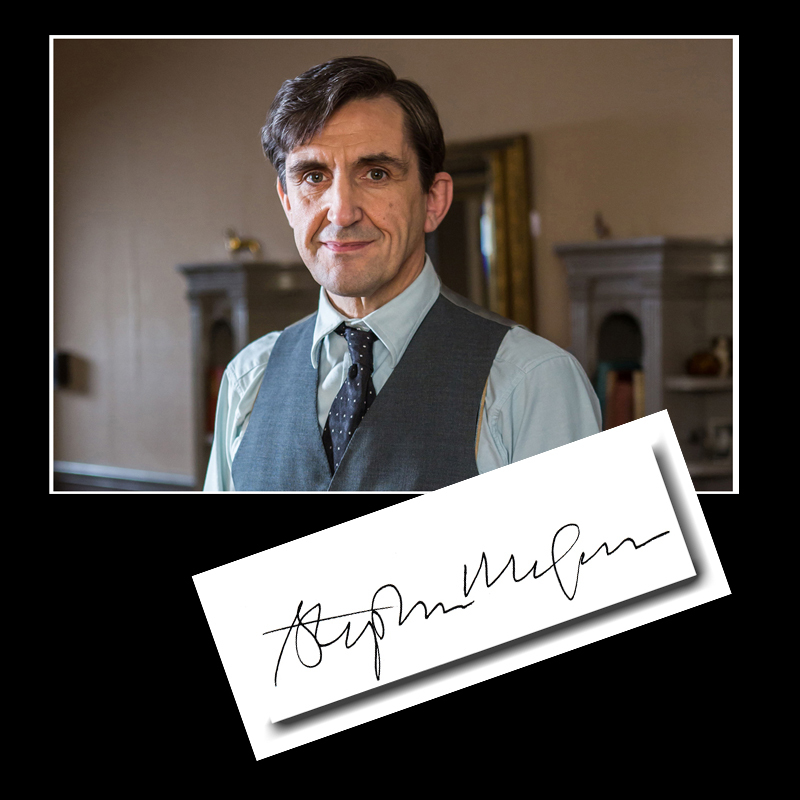 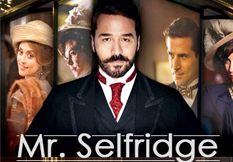 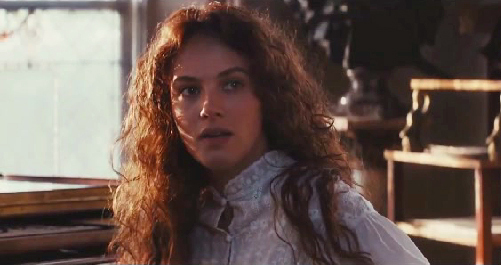 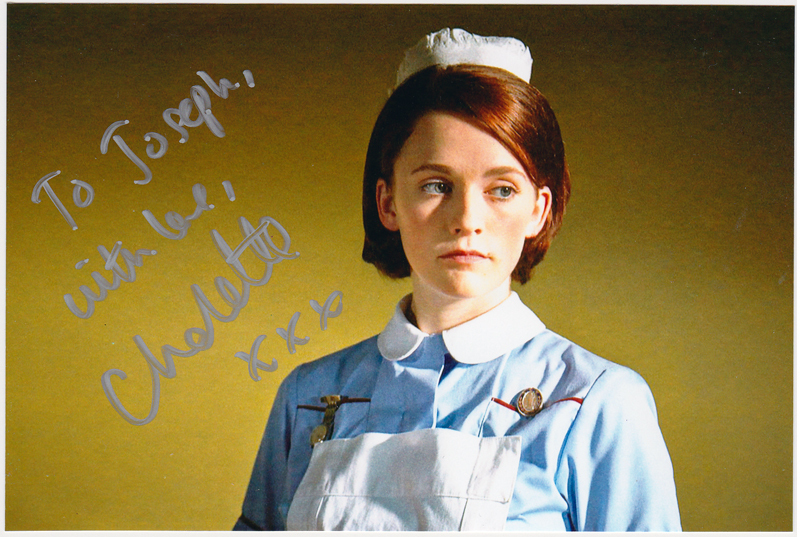 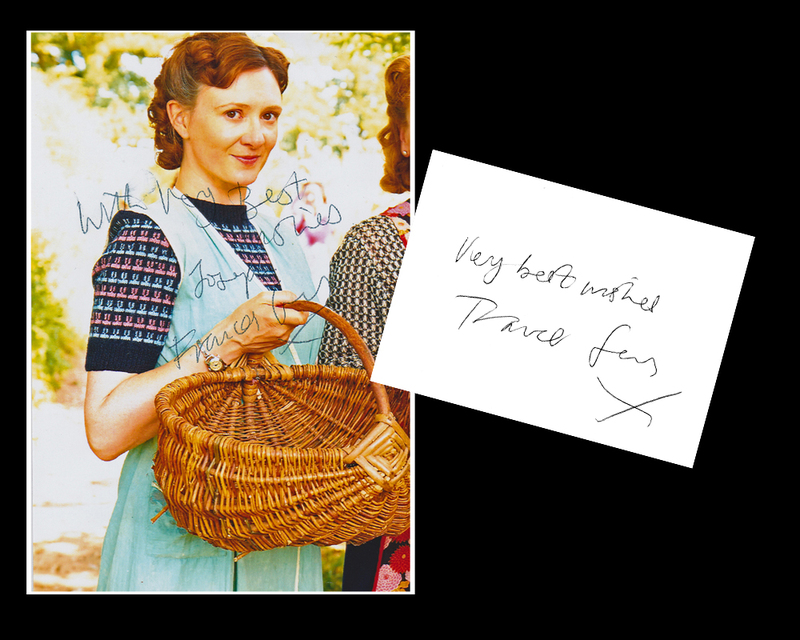 Unless stated All Autographs are owned by and All Video's are produced by The Candleford Chronicle Website. 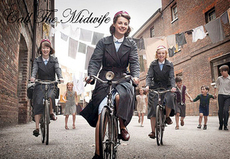 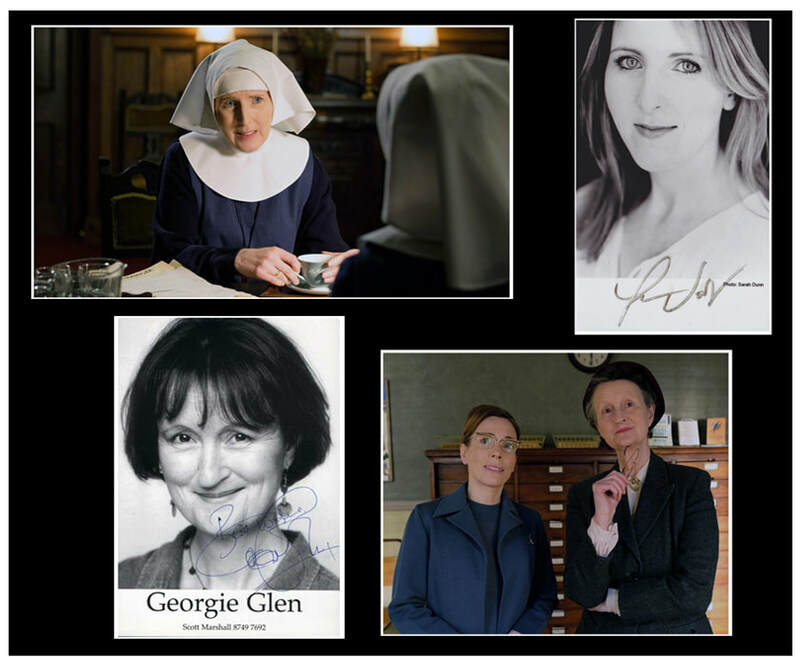 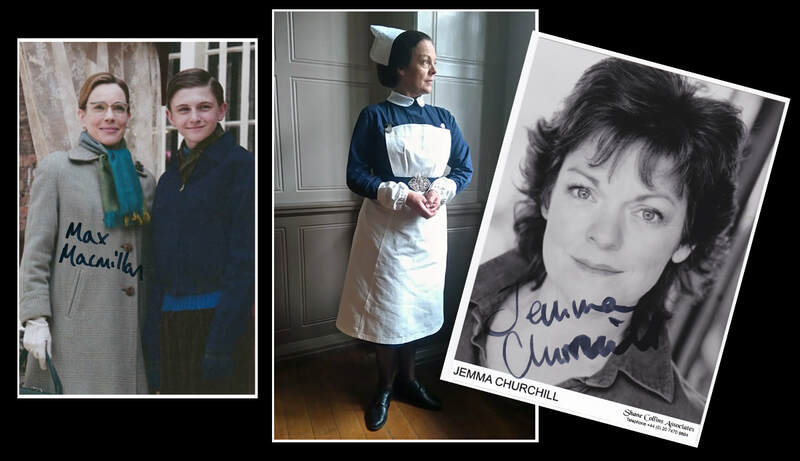 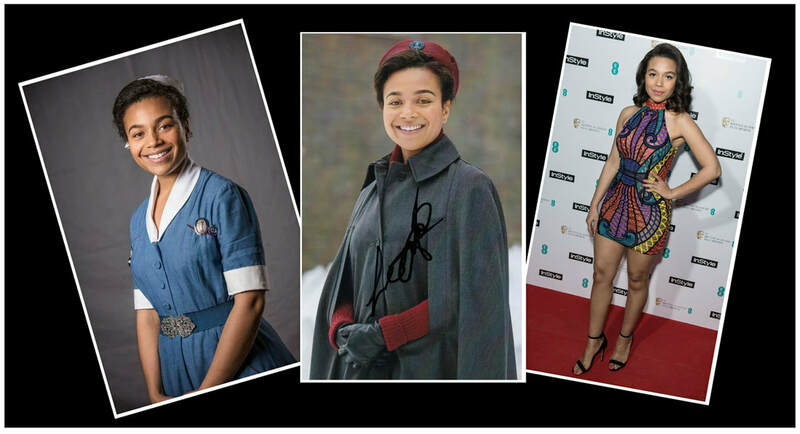 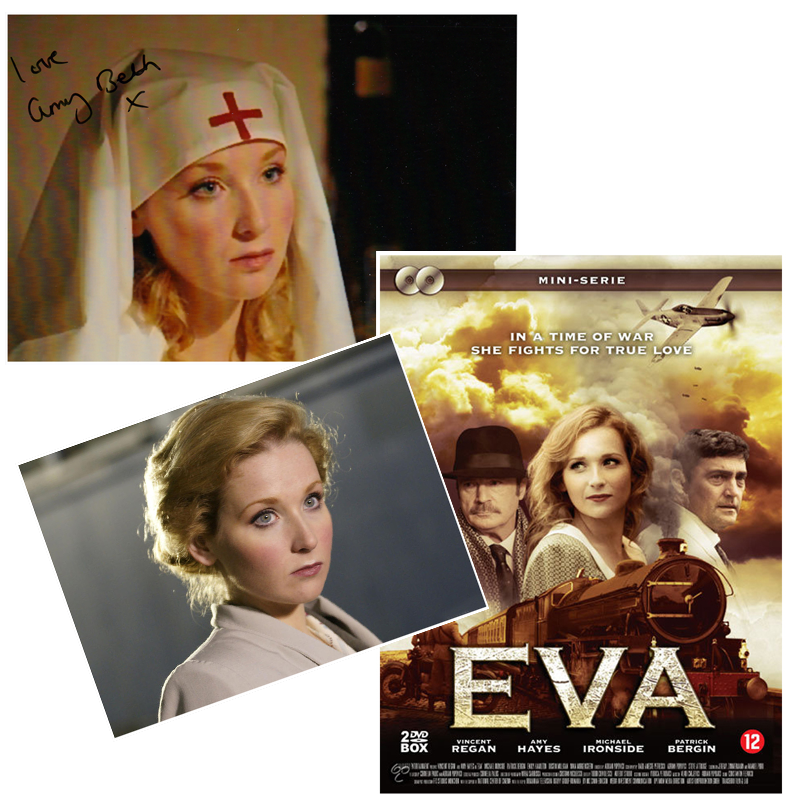 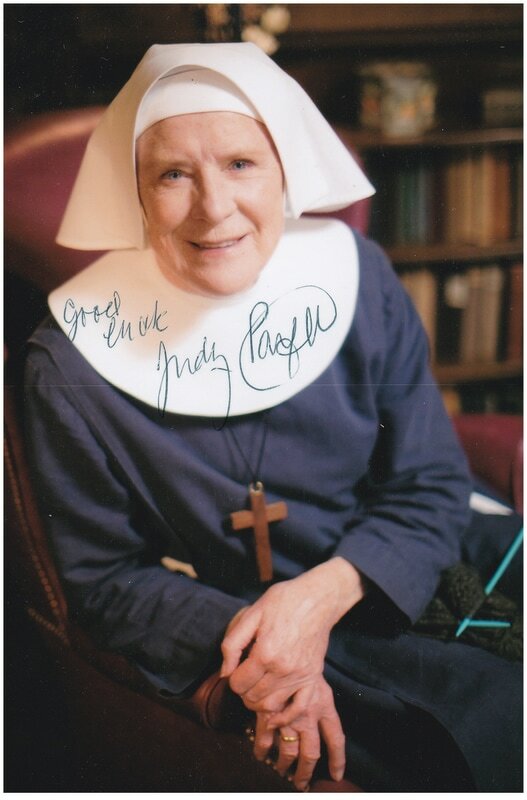 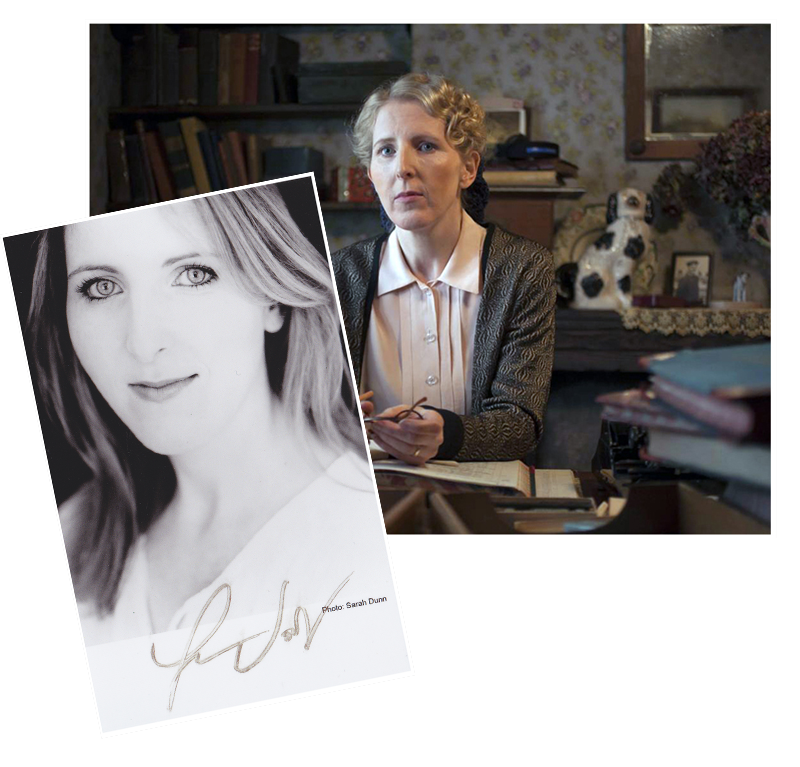 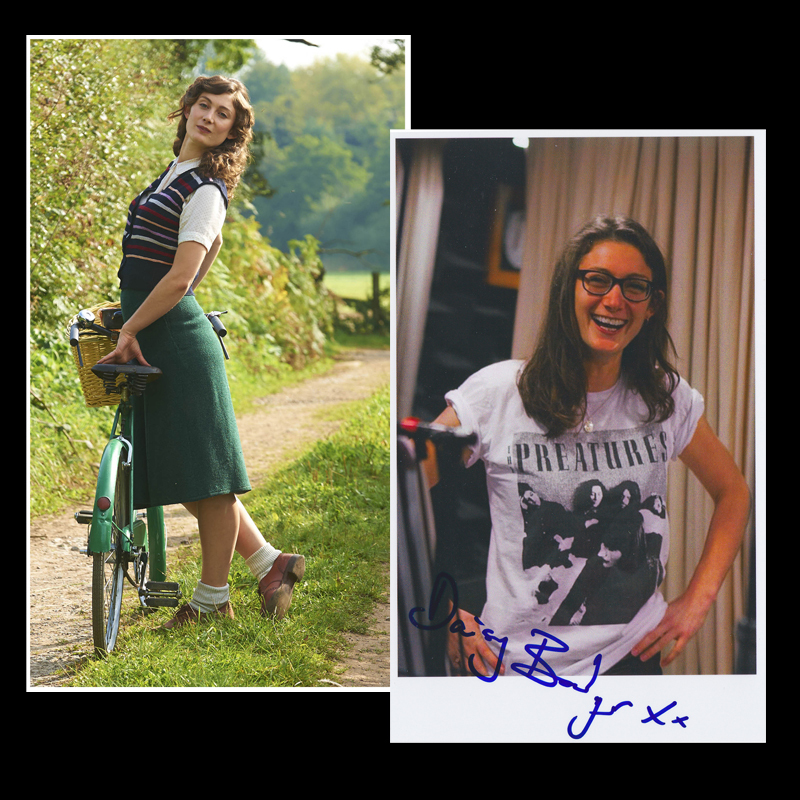 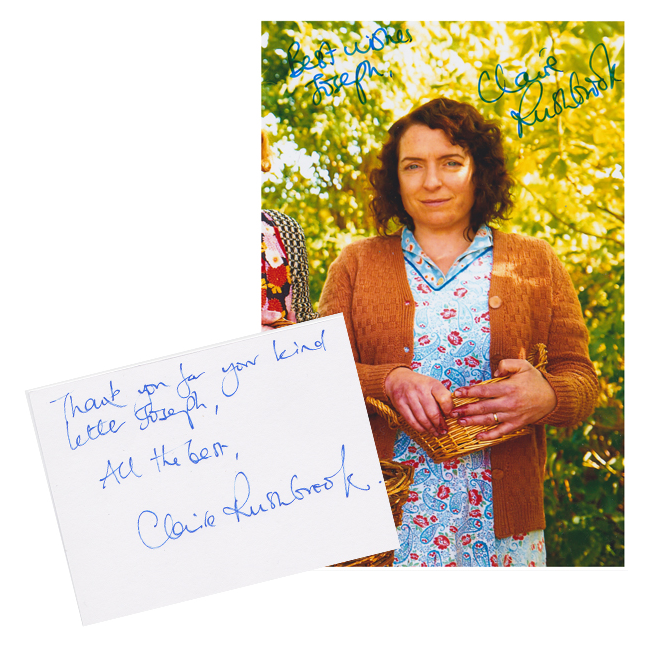 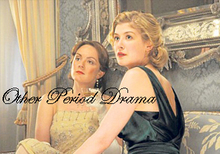 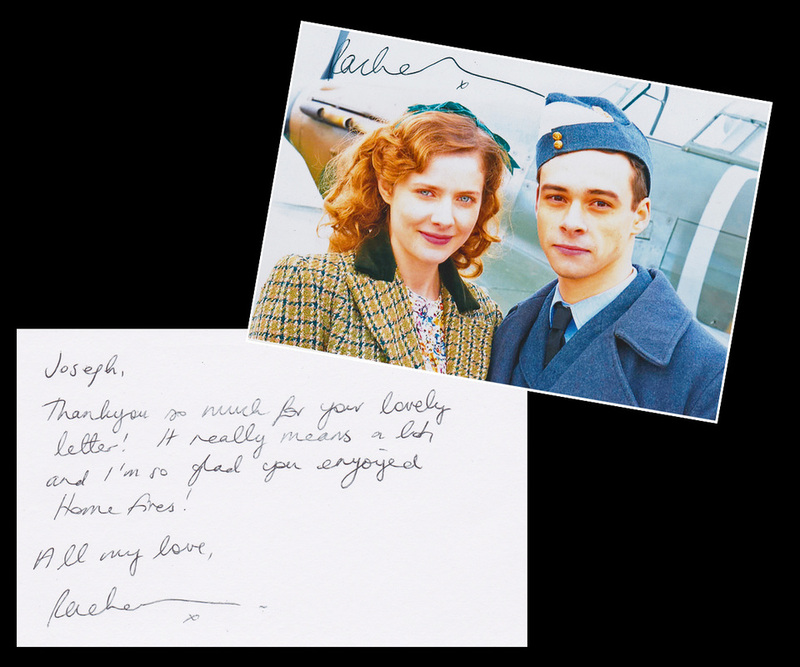 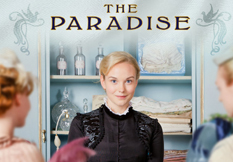 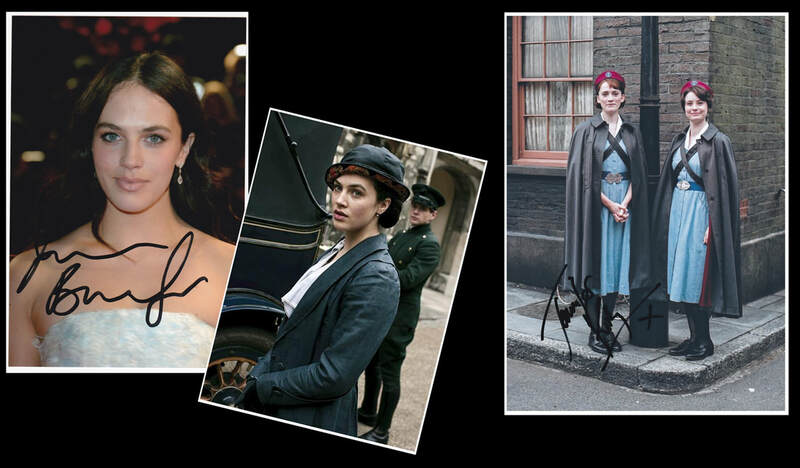 Although the Lark Rise to Candleford Series has now finished our site will continue bringing you more Autographs, Videos and News of the LRTC Cast and our other favourite Period Dramas including Downton Abbey, Cranford, Upstairs Downstairs, Call The Midwife and Other Popular Dramas including our Period Drama Queen favourites. 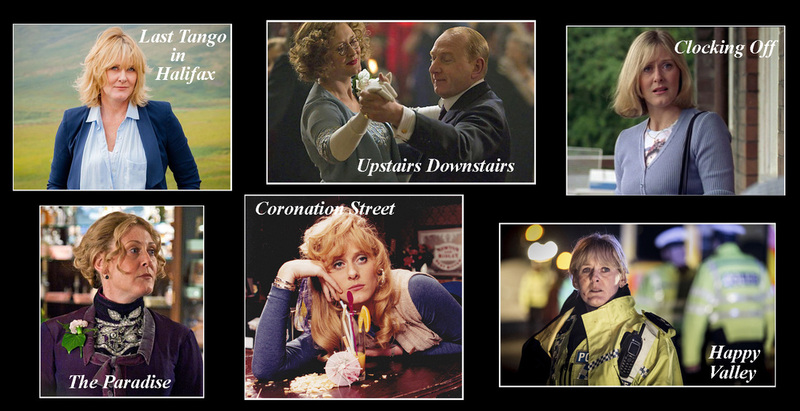 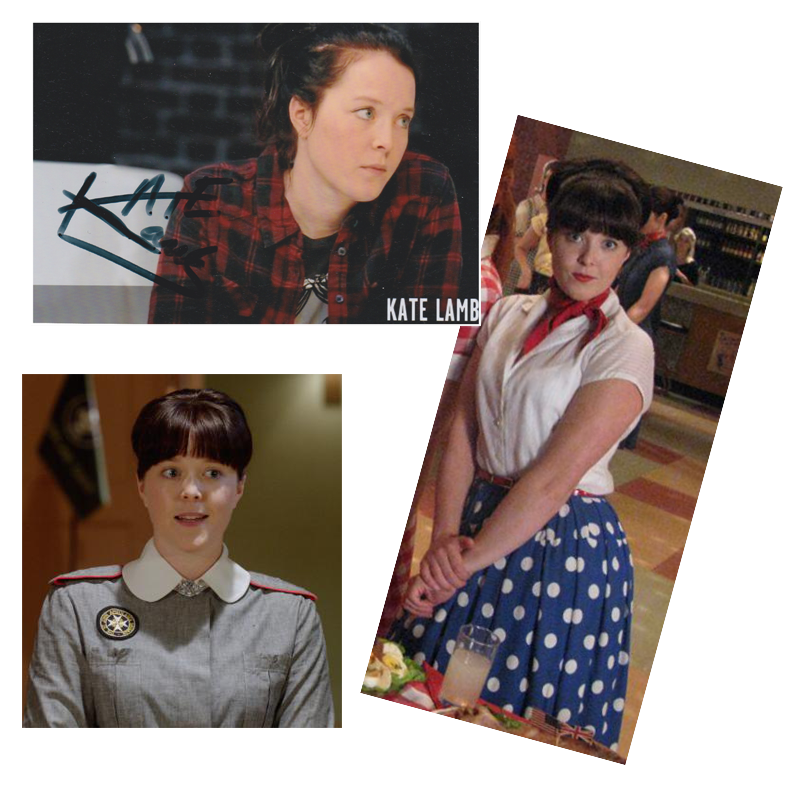 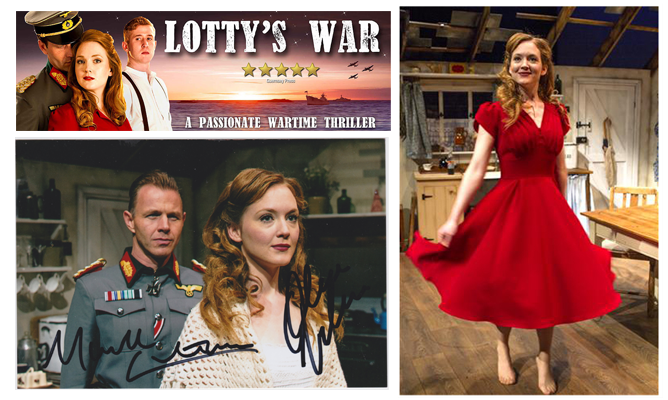 ﻿Our new page features Sarah Lancashire with Autographs, Photos and our Video Clips from The Paradise, Sons and Lovers, Upstairs Downstairs, Clocking Off, Angel Cake, Last Tango in Halifax and Happy Valley.